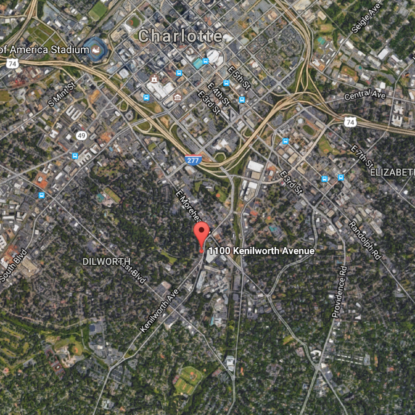 Located in historic Dilworth across the street from CMC Main, 1100 Kenilworth boasts one of the most highly regarded addresses and locations in the city. 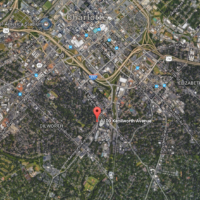 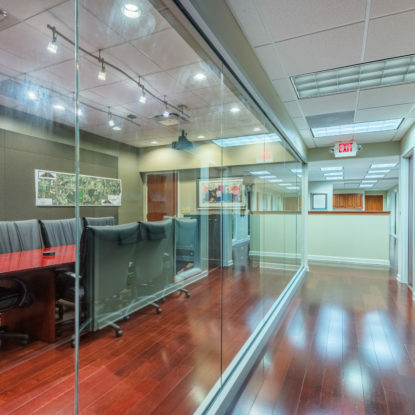 A Dilworth/Midtown location provides office users with convenient access to endless retail amenities, proximity to the residential neighborhoods of Dilworth, Eastover and Myers Park and unparalleled convenience to the CBD and hospitals. 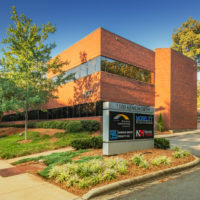 The 15,019 square foot building was constructed in 1987 and features all masonry construction. The prior owners brought the building up to date in 2008 with extensive common area improvements and high-end tenant upfits. 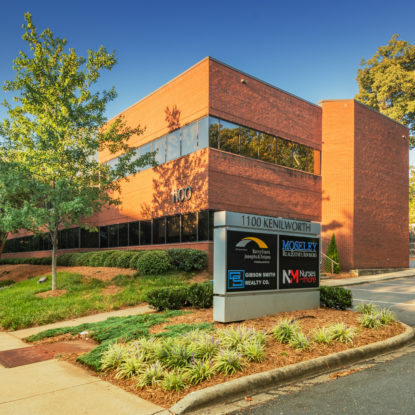 Simpson Commercial, along with Landmark Development Partners, purchased this building in 2017 with the goal of providing a stable cash flow and lifetime value to investors in one of Charlotte’s most noteworthy locations. 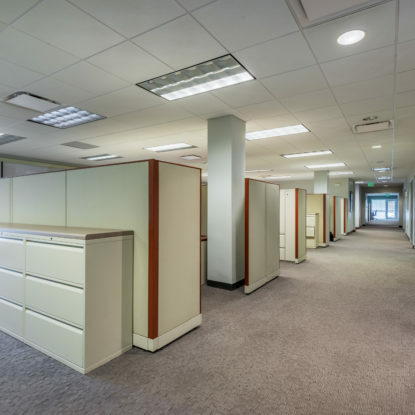 The building is currently 94% leased with average rents in the mid $20’s/sf.